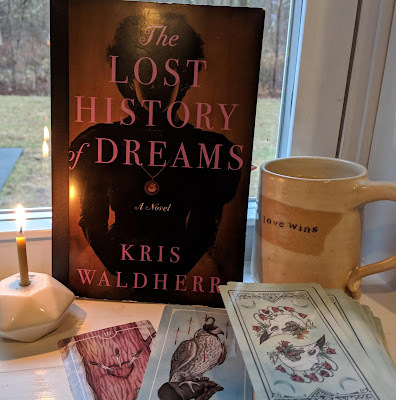 Since I am particularly curious about The Lantern I very much look forward to reading your thoughts about it! ooh you got Road from the West! 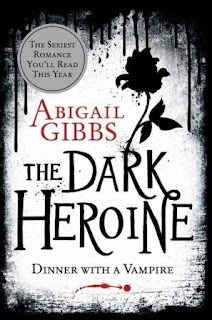 I really wanna read that. 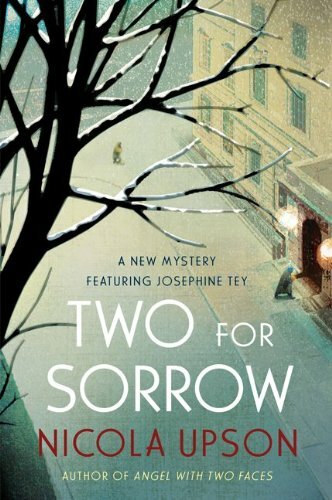 Two for Sorrow sounds good too. @Danielle & @Blodeuedd: I'm really excited about it -- I'm doing a comparison review with DuMaurier's Rebecca since it's getting buzz about being v reminiscent of it. Here's hoping! 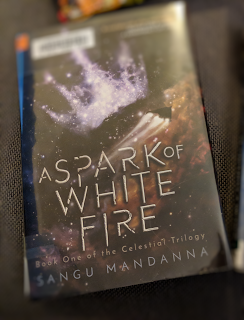 @Elysium: I'm so excited as it's an era I'm curious about but haven't read a ton of -- love books like this. I got a couple of these as well, and am particularly interested in The Lantern/ Rebecca compare and contrast. Lots of good things in that mailbox this week! I hope that you enjoy them! That's a full mailbox! Enjoy your reading- they look good! You have so many wonderful reads there!! I am very curious about The Lantern! Ahh...I see a fellow Willig fan!!! Enjoy your books and thanks for stopping by Life in the Thumb! I've seen some of these titles around...like When God Was a Rabbit. I have A Moveable Feast on my stacks...and, like Mary, picked it up after reading The Paris Wife. I read When God Was a Rabbit last weekend and loved it - hope you will too. 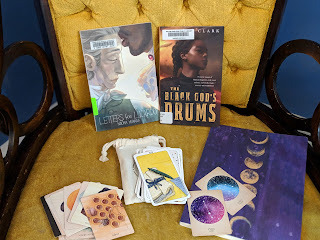 I'm looking forward to The Lantern which should be in my library very soon. ooo, the lantern. i've got black tulip waiting in the wings. 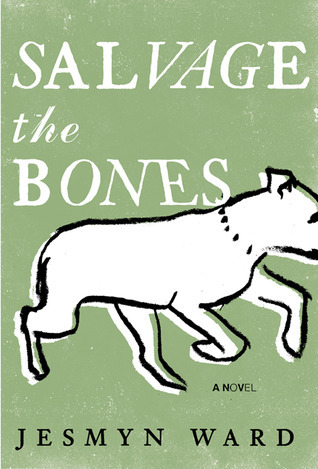 SALVAGE THE BONES sounds like an amazing and emotional read. 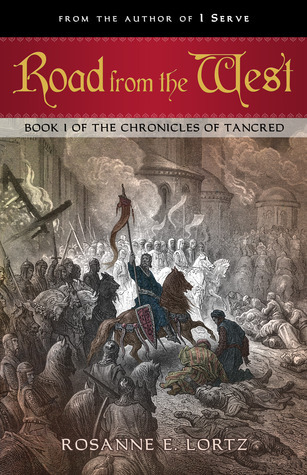 I just read The Lantern this week and I enjoyed it- hope you do as well. 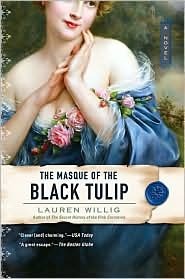 I have been meaning to read The Black Tulip for a while, I love that series! 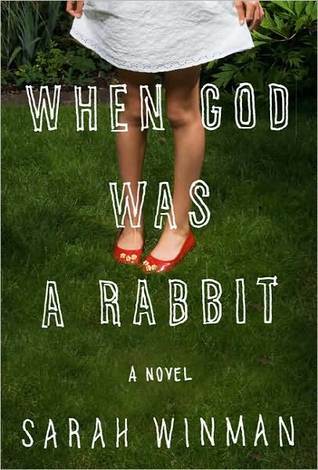 When God was a Rabbit is a intriguing read. The Lantern and the Nicola Upson book are the two I am particularly interested in! Wow! You got some great books in. 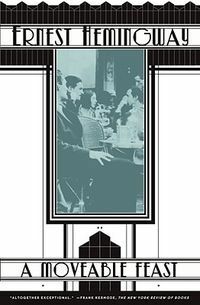 A Moveable Feast is one of my favorite books and the only Hemingway I'm crazy about. Looks like you got some great books. The Lantern looks good! Happy reading. Nice mailbox! I'm curious about Salvage the Bones. You had a great week! 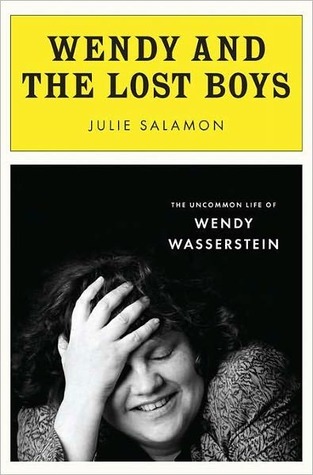 I want to know more about Wendy and the Lost Boys. Enjoy! Great Mailbox! I'd like to read The Lantern. 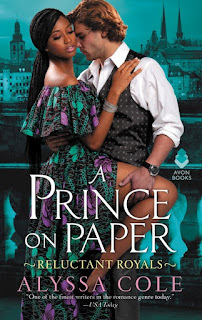 I've got the first book in the Pink Carnation series to read someday, if I can ever get to it! I haven't read any of these but I ma curious about The Lantern. 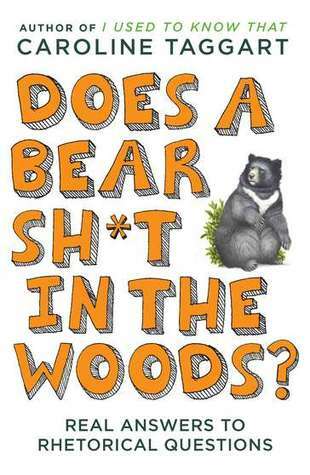 I can't decide if it sounds like a book I want to read or not. Enjoy all your new reads. I'm glad to see When God Was a Rabbit arrived. Enjoy! 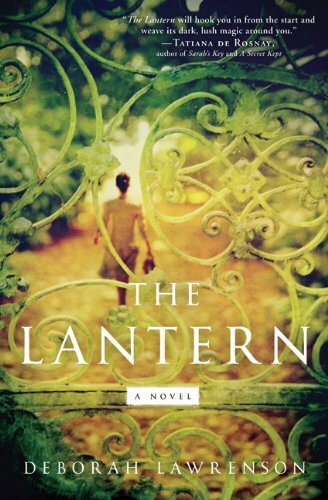 I'm planning to start The Lantern tomorrow and have really been looking forward to it! I can't wait for your thoughts on Wendy and the Lost Boys! 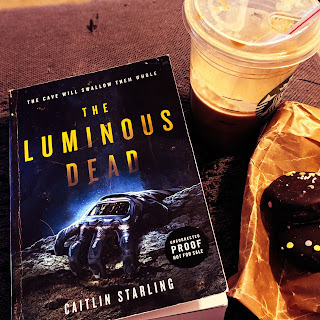 I read the first in Lauren Willig's series but I wasn't a huge fan. I think I might need to revisit the series and try again.